U.S. Army WCAP athlete Matt Brown (79 kg/174.2 lbs.) 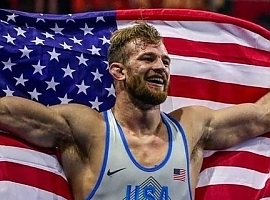 had a strong performance defeating Y. Lee or Korea, 10-0, and 2016 Junior World Bronze Medalist Nikita Suchkov of Russia, 7-5, before dropping a decision to American Jon Reader in the finals. NLWC Resident Athlete Riley Lefever (92 kg/202.8 lbs.) 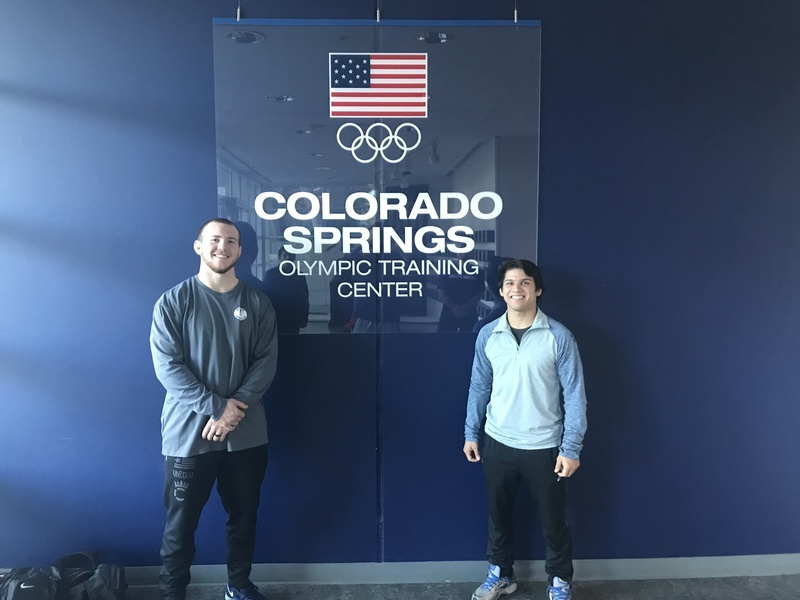 also had a fine tournament, defeating Vic Avery of TMWC, 12-2, dropping a decision to Nick Heflin of Titan Mercury Wrestling Club, 2-1, and finishing with two more technical fall wins over J. Manu (16-6) and Nikko Reyes, 12-1, to earn the Bronze. Resident Athlete Josh Rodriguez (61 kg/134.5 lbs.) dropped his first match Chris Darnanes, had a nice win over Shelton Mack, and then dropped his final match to D. Deshazer to fall short of placing.